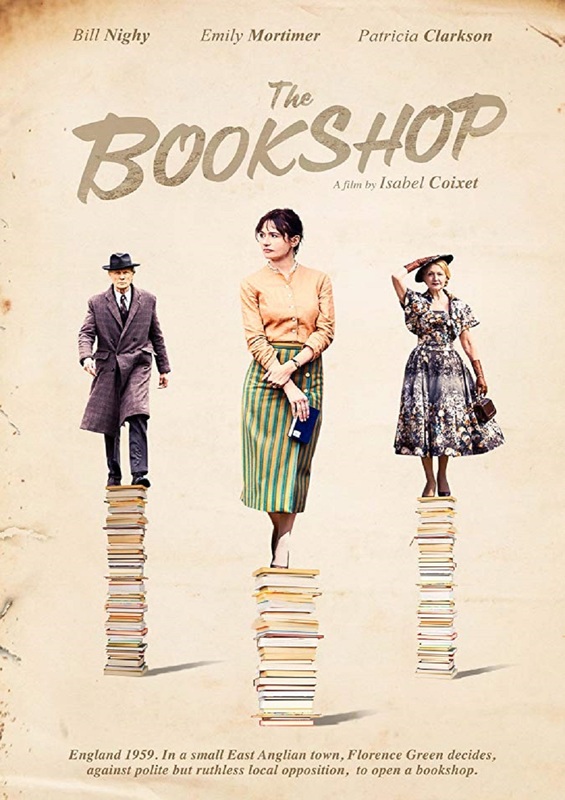 Free-spirited widow Florence Green (Emily Mortimer) risks everything to open a bookshop in a conservative East Anglian coastal town in the 1950s. While bringing about a cultural awakening, she earns the polite but ruthless opposition of a local grand dame (Patricia Clarkson), and the support and affection of a reclusive book-loving widower (Bill Nighy). As Florence's obstacles amass, she is forced to ask: is there a place for her bookshop after all?